The smash hit over Thanksgiving has everybody raving. Did Doug have the same thoughts as everybody else? 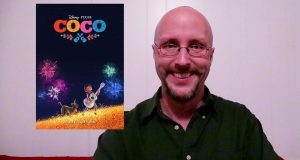 Lets talk about Pixar's Coco. Your favorite DC heroes together at last! Was it worth the build up? 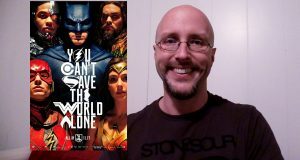 Doug takes a look at 2017's Justice League. It's the crazy movie that's driving everybody crazy. 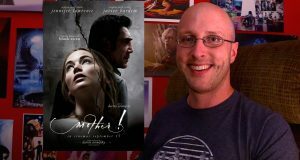 What is Doug's thoughts on the controversial film, Mother!. 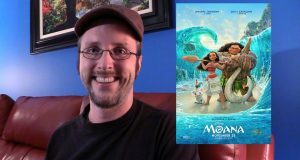 Critics and audiences seem to be split on this movie. 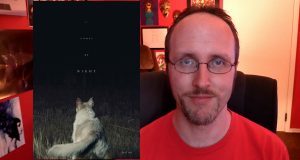 What's Doug's take on, It Comes at Night. Let's find out! 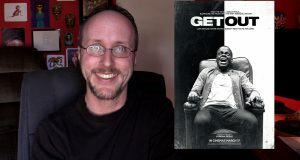 Jordan Peel's first film, "Get Out" is raising eyebrows. 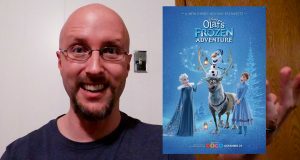 What does Doug think of this horror commentary? 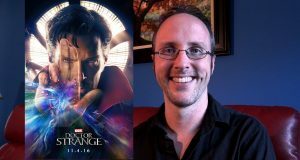 This Spoiler Free review looks at another Shyamalan film you're either gonna love or hate. 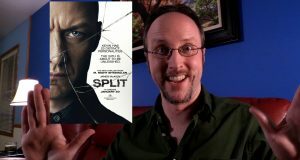 Doug takes a look at, Split. 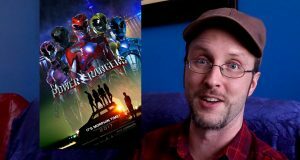 Doug gives his thoughts on Marvel's trippy new Superhero.